It’s time to dust off your sneakers and jump into the fun of the World Football Championship with the hottest new video slot game, Religion of Champions – Brasil! This fantastic new game is sure to delight all soccer fans and all slots players! 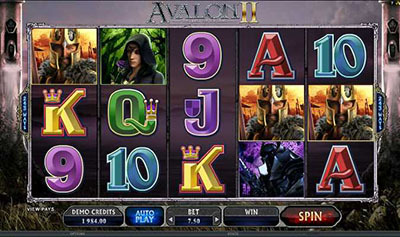 This tournament of fun features 5 reels, 20 paylines, and 9 symbols. The high stakes matches don’t stop in this game, where the payline bet starts at $0.01 and goes up to $5. That’s not all – when you spin and hit more than 3 scatter symbols, you will have the distinction of revealing the game’s Most Valuable Player. That player’s symbol will take over as the Scatter as you take on the free spins round! 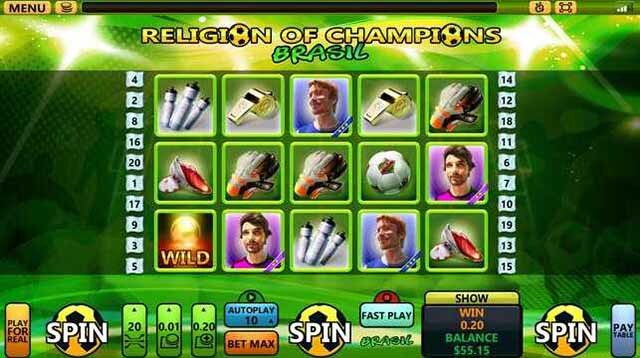 Religion of Champions – Brasil :: You can try this NEW Slot game right now at the following casinos (US Players Welcome! 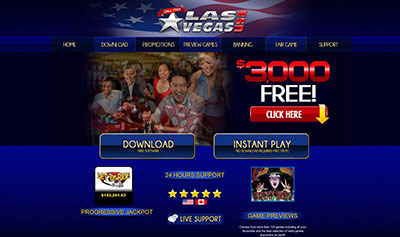 ): Rich Casino, Box24 Casino, Black Diamond Casino and Spartan Slots Casino.